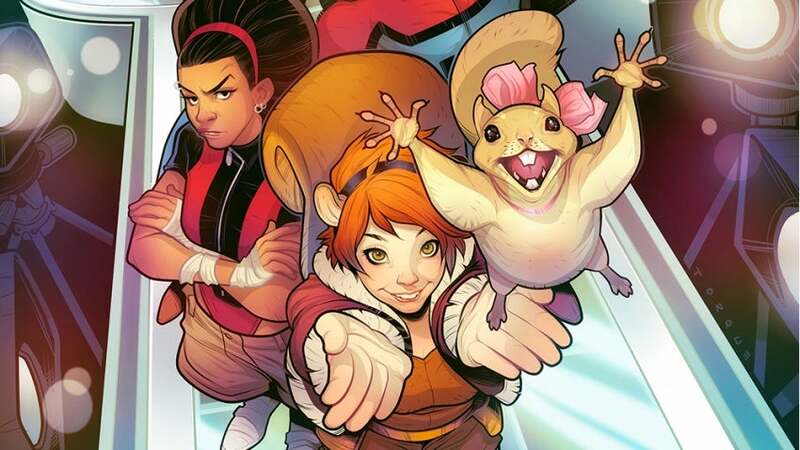 Freeform has unveiled the team of (somewhat) superheroes who will be joining Squirrel Girl in the new Marvel TV series, The New Warriors. They include a hypochondriac, a lazy immortal and a YouTuber. The world is... safe? 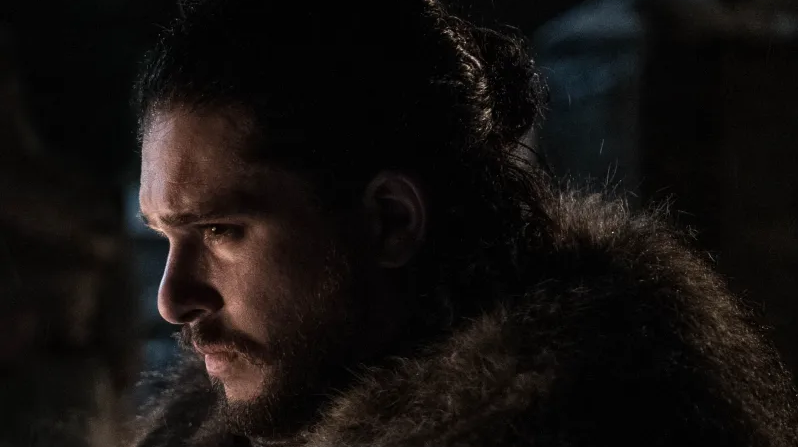 The New Warriors will be Marvel's first 30-minute comedic superhero series — which makes sense, following the success of DC's successful superhero "dramedies" like Supergirl and The Flash. It's basically the Avengers version of Teen Titans, a group of quirky and relatable teenage heroes, including Nova, Firestar, Darkhawk and Scarlet Spider. 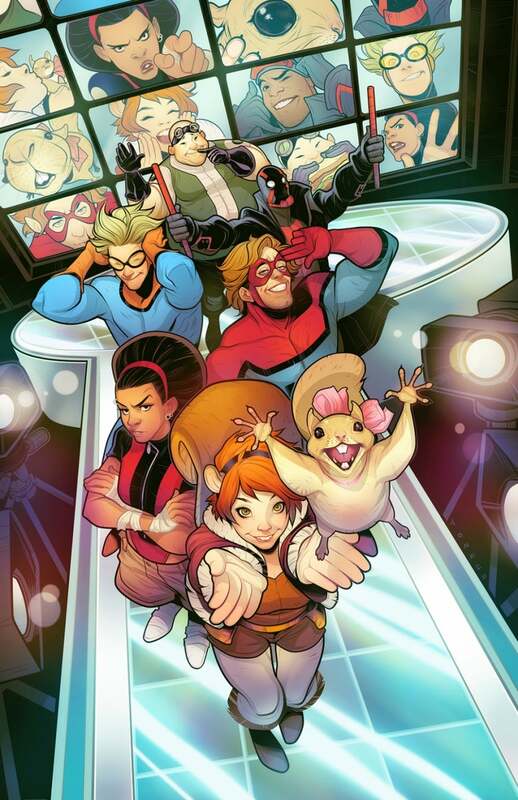 Sadly, none of them will be in Squirrel Girl's New Warriors group, though founding members Night Thrasher, who's described as some rich dude with a YouTube channel, and the kinetic ball-thrower Speedball will join this latest iteration of the team. Look, I'm gonna be honest with you guys. This new show is actually just called New Warriors. But I don't care. 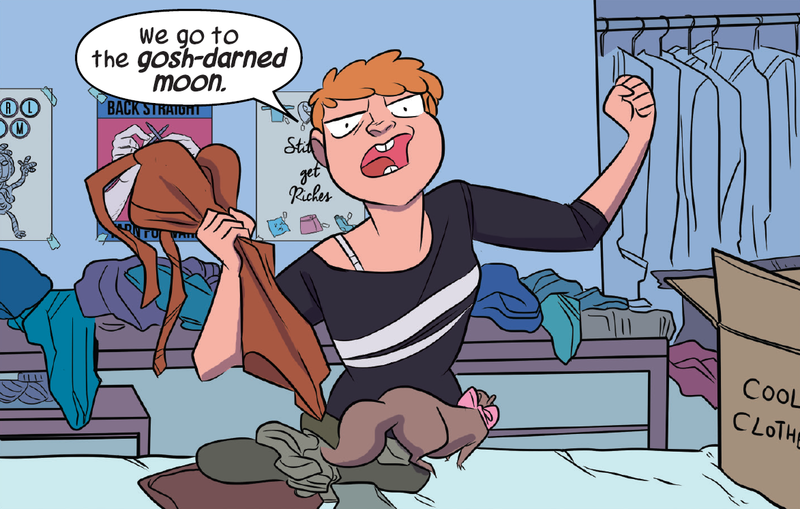 It has Squirrel Girl in it. It's the Squirrel Girl show. And it's actually happening. Rounding it out will be later members Microbe, a shy hypochondriac who's like Aquaman, except with germs and diseases, and Deborah Fields, a telekinetic who was added during the group's 2005 TV show plot line by a producer looking to add "drama" to the team. She wasn't around for very long, making her inclusion a bit of a wild card. Another mystery is the addition of Mister Immortal, a supposedly immortal being who founded the Great Lakes Avengers (which Squirrel Girl was in). He's never been in the New Mutants, so this is kind of uncharted territory. The New Warriors is set to debut in 2018 with 10 episodes.